We have some great news to share with you. 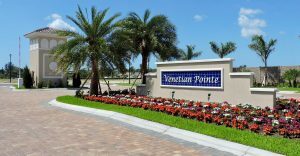 Venetian Pointe has just reached two more important milestones – the first pre-sold homes are now completed and the community’s first residents are moving in. The completion of the first buildings and the moving in of the first residents is an exciting time in the evolution of our new community, but there are still many more milestones to go. One of those will be the opening of the Venetian Club, the community’s main amenity where residents can work out in a state-of-the-art fitness center, relax or swim in the resort-style pool, and lounge on the outdoor patio. It is scheduled to be completed in about two months. A number of inventory homes are also scheduled to be completed mid-summer. 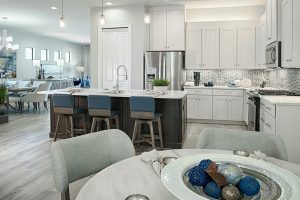 So, if you’re looking for a new home, with an excellent location near the beaches, shopping centers, restaurants and parks, stop by the sales center for details and availability. 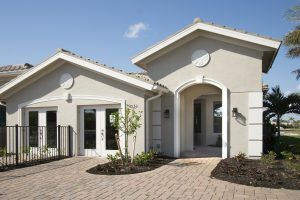 Remember, we offer five distinct and fully customizable floor plans ranging in size from 1,500 to almost 3,000 square feet. Prices start in the upper-$200s. 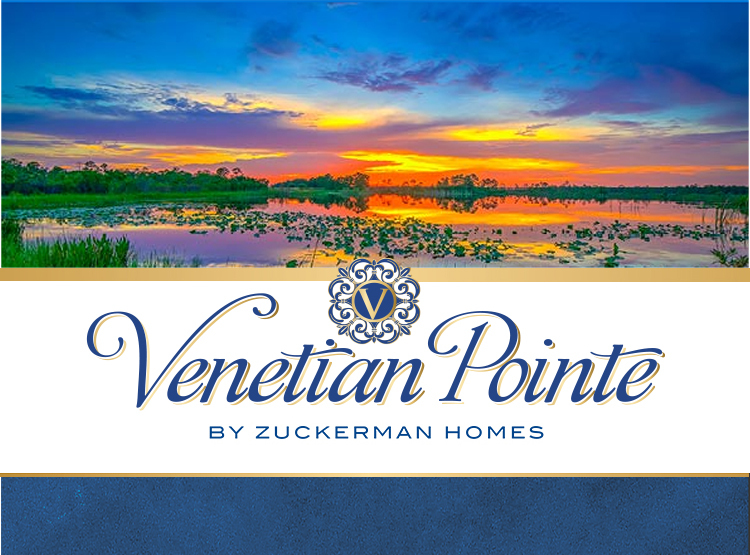 Here at Venetian Pointe, great homes are only the beginning.